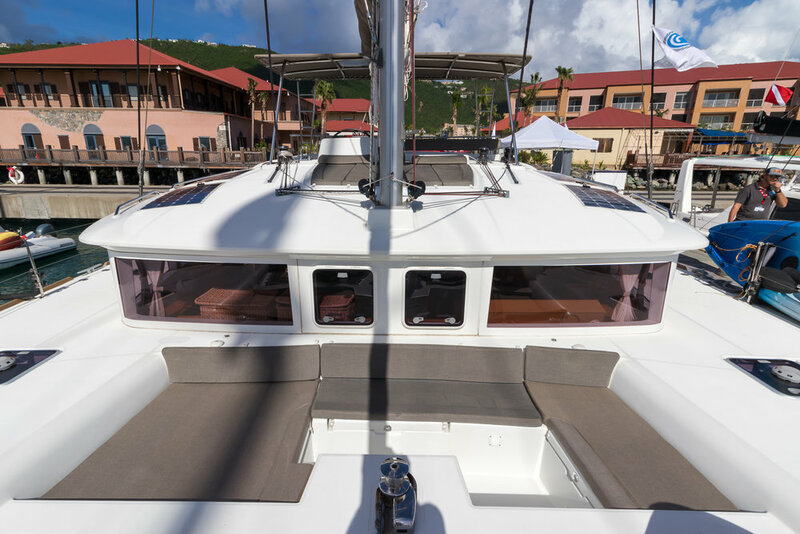 With abundant space aboard a new Laagoon 450, this yacht offers space and is well-suited for 3 couples as each cabin offers the same amenities. WIFI internet throughout USVI/BVI region, indoor/outdoor speaker system and backlit lighting…ideal for night fishing. She is ideal for those who enjoy who are looking for onboard diving and comfort. Great Adventure also offers a flexible meal plan and child discount rates. Reviews on Great Adventure from Wlms Charters Guests can be found at our Facebook Page or Google Business Pages.